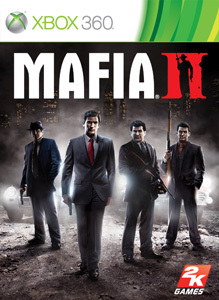 New Mafia II DLC was released 9/7/10. Meet Jimmy, in this new downloadable pack. A gun for hire, Jimmy helped clean up other people’s messes – until he was betrayed by the people who hired him. Now it’s payback time. Many new city based missions and new locales give you plenty of reasons to head back to Empire Bay. For more replay action, work to outrank your friends as you rise up the leaderboard. There are no refunds for this item. For more information, see www.xbox.com/live/accounts.